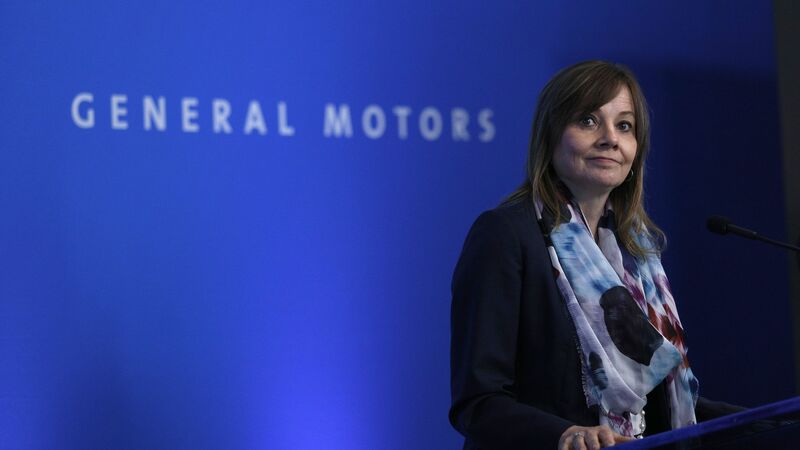 General Motors became the first major auto company with a 50% female executive team with the hire of Dhivya Suryadevara as CFO, joining CEO Mary Barra, Business Insider reports. Why it matters: Detroit automakers are often seen as boys' clubs, so GM's gender-balanced team is a significant step for the industry. Ford has Marcy Klevorn as an EVP, but Fiat Chrysler, VW Group, Daimler, and Toyota all have all-male executive teams.